Organic Castor Oil (Ricinus Communis) is obtained by pressing the seeds of the castor bean. The oil has been used for medicinal and cosmetic purposes for thousands of years and today it is a popular ingredient in many cosmetic products. 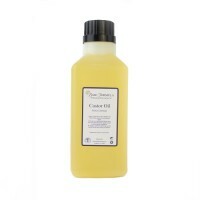 Castor Oil is renowned for its high levels of Ricinoleic Acid, an Omega 9 fatty acid. 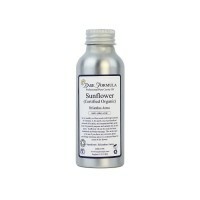 This substance is a powerful humectant which means that it helps to draw moisture into the skin. It also has analgesic, anti-fungal and anti-bacterial properties. 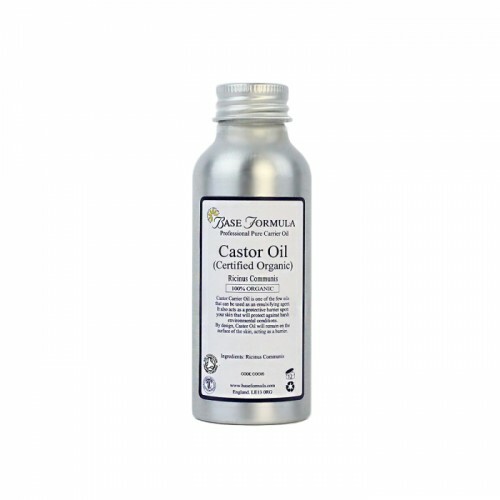 Castor Oil is particularly good for dry and inflamed skin conditions such as as eczema, dermatitis, acne and other skin rashes. 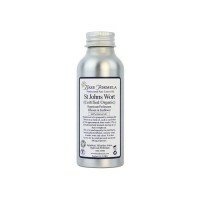 Its anti-inflammatory action also makes it useful for treating arthritis, inflammation and general aches and pains. Safety advice: Avoid contact with the eyes as Castor Oil is an eye irritant.